With no experience in the use of a hand gun, Tom thru his PPITH class for women opened up a world of preparedness and personal awareness for my own safety. 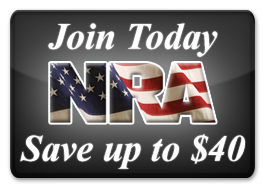 With 8 hours of class time given by an instructor passionate about what he teaches and thru extensive range time ( holy bang sh**) I have gained some experience in how to protect myself. 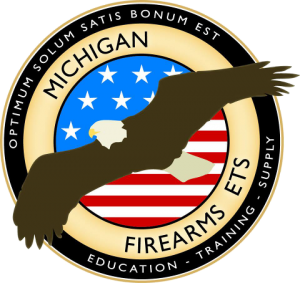 I look forward to more classes at Mi Firearms ETS!